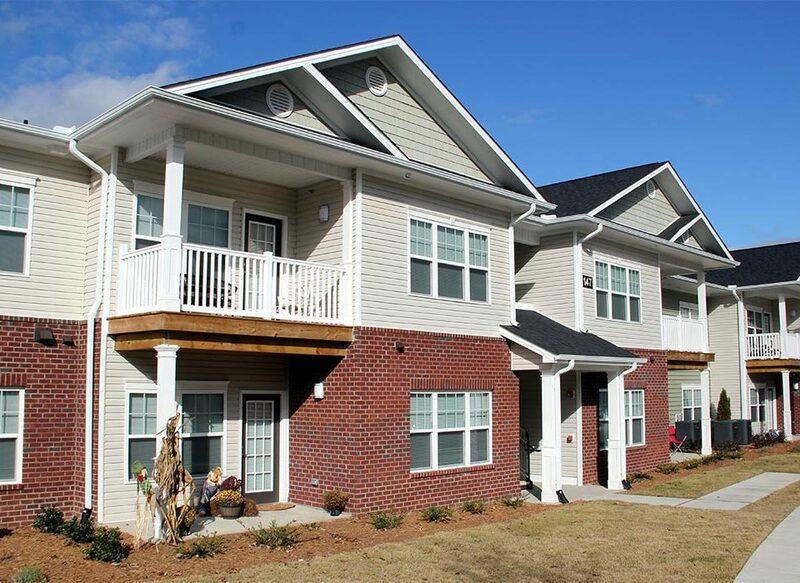 Stone Springs Apartments will serve families earning no more than 60% of the AMI. 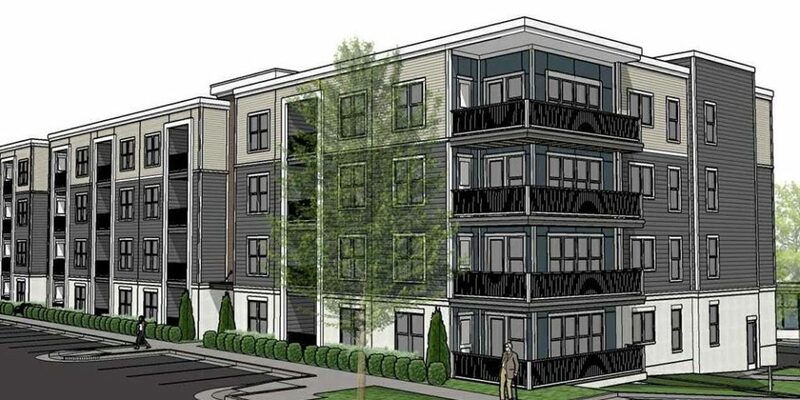 Boston Capital is investing in the construction of a 128-unit apartment community for families in Dulles, Va. 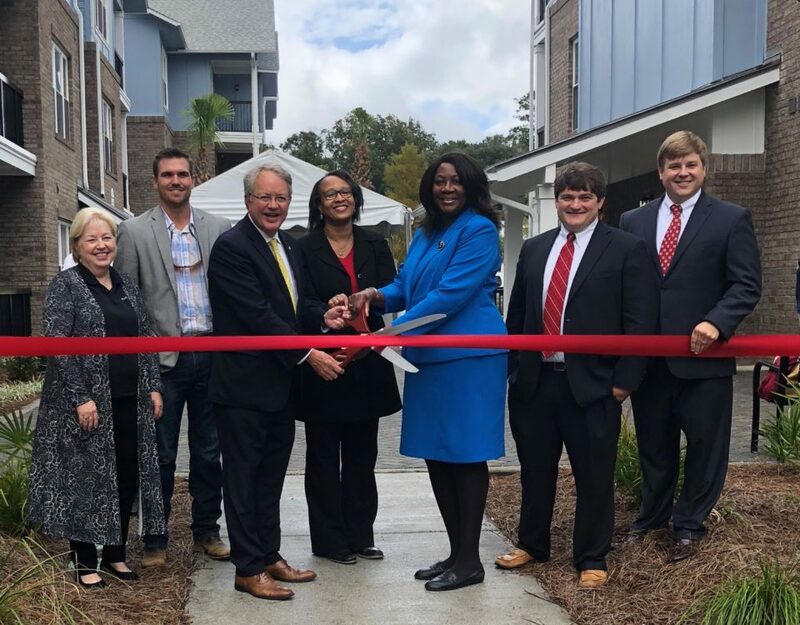 The developer partners include North Carolina-based Flatiron Partners, Van Metre Stone Springs Apartment Investment, and Good Works. Stone Springs Apartments will include 32 one-bedroom, 84 two-bedroom, and 12 three-bedroom units in two four-story, newly constructed, elevator-serviced buildings. Unit amenities will include central heating and air conditioning, refrigerators, dishwashers, microwave ovens, full-sized washers and dryers, and ceiling fans. A 2,992-square-foot clubhouse/office building will feature a community room, a business center, a grilling area, and a playground. 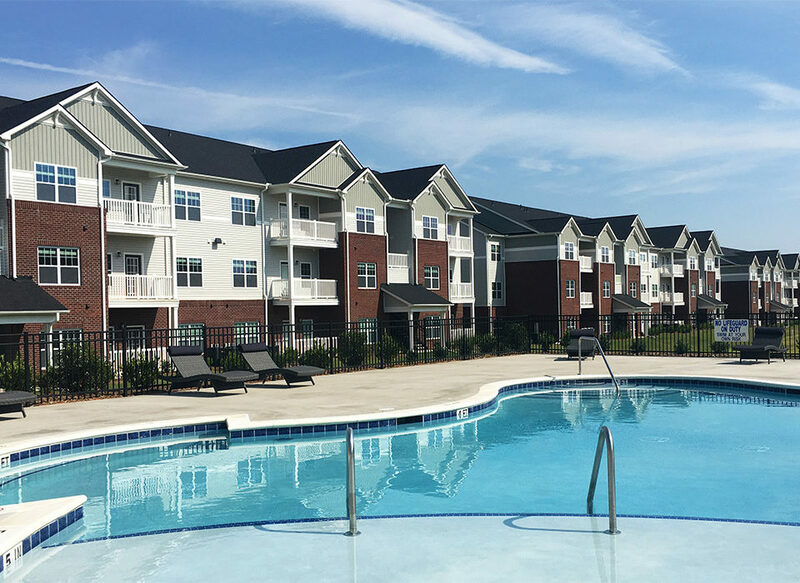 The apartment community is well located with excellent access to the area’s shopping, health care, employment, public schools, recreation, community services, and secondary educational opportunities. Read the entire article in Affordable Housing Finance.